A mesh-designed bezel look. 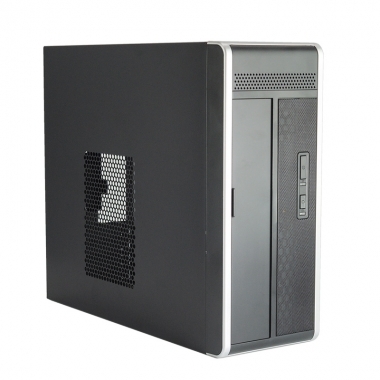 The chassis is designed to load a SFX type of power supply 200-300W to save space for other components. With 2 x 6cm fans at the rear, the hot air inside the chassis can be blow out faster to keep the system running. YY-A212 can be a vertical stand up tower or a horizontal desktop supporting excellent ventilation. 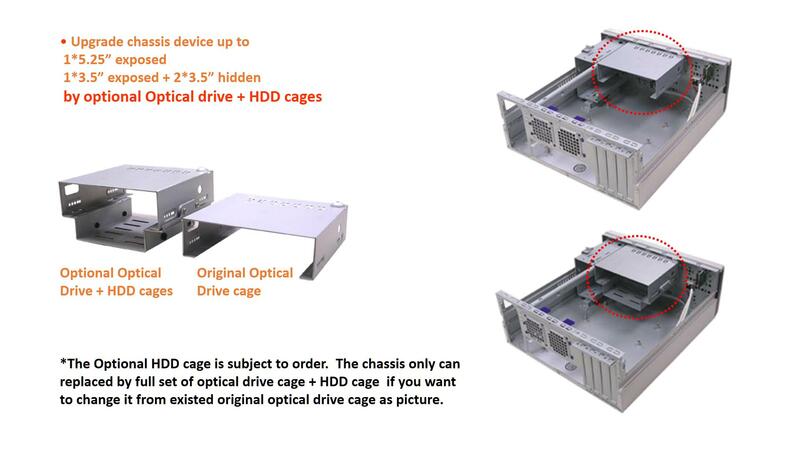 With front access USB2.0 or USB 3.0, user is easier to reach it without using the one at the rear chassis. 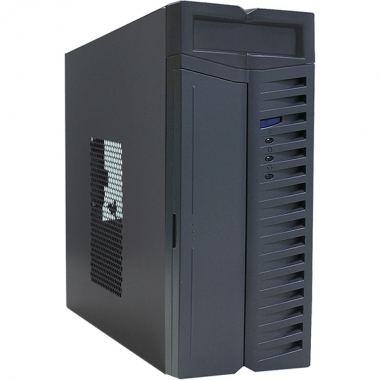 It also supports multi-functional card readers to save user’s time to look for the right one. 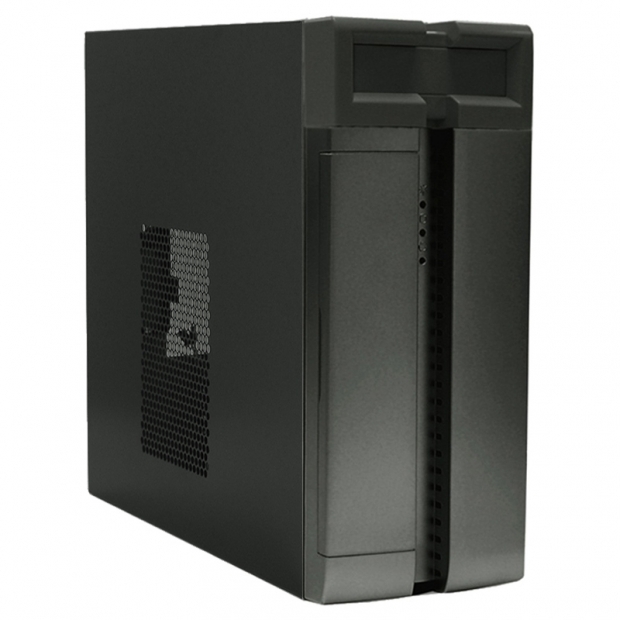 YY-A210 is a thermally upgraded chassis to meet TAC2.0 configuration by making the ventilation space bigger on the side panel. 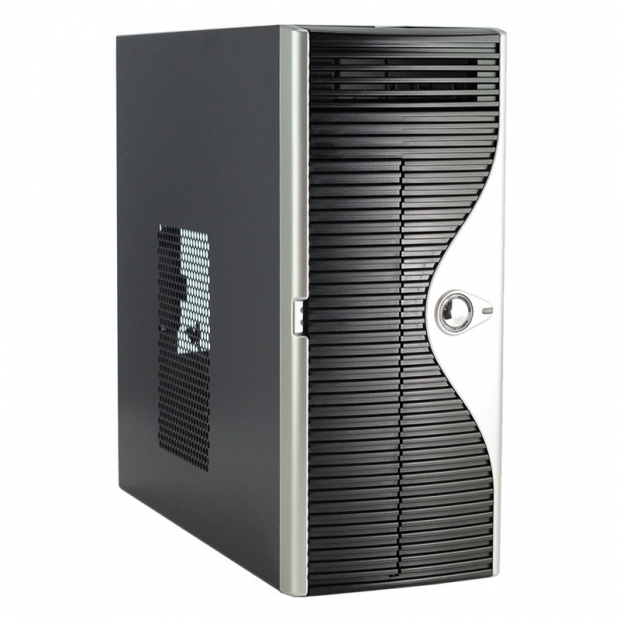 The cold air can flow into the chassis faster to cool down the system. The bezel look like a piece of dress with a shiny button to stand out the whole design with a hidden sub door. a lower ambient temperature guideline of 38°C. 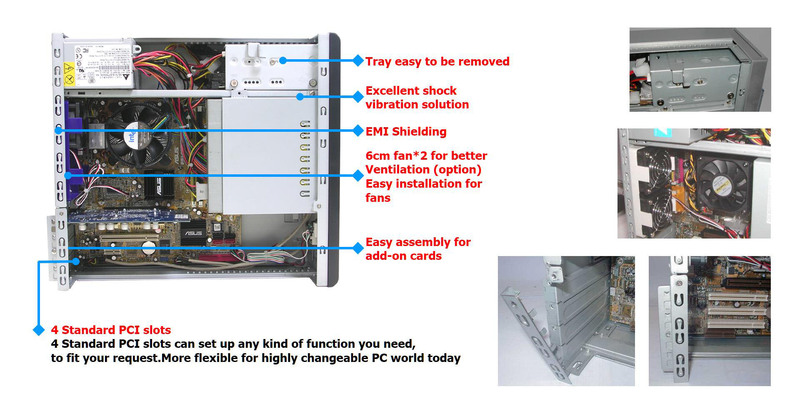 to enlarge system capability and the temperature is good enough to support it. YY-A201 is a compact microATX chassis with standard rear slots. screw less and wire-free type to make it easier to pull in or out. 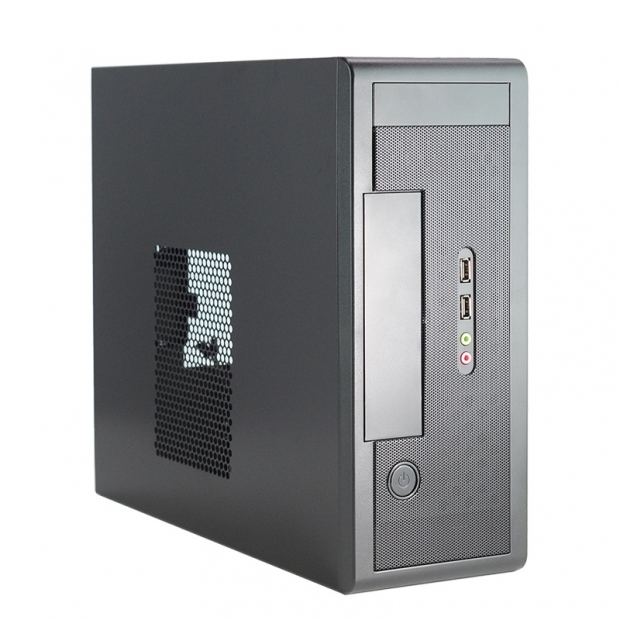 The front sub bezel comes with a door design to make the whole chassis look neat. Could be vertical stand up as a tower or horizontal desktop.